I don't have any writing words.You can write 500+ words in my own Bangladeshi Language Bangla.Then do the Guest post on TechTunes.Com. That is One Of The Most Valuable Tech Related Site in Our Country. i will write guest post containing 500+ for your tutorial blog in bangladeshi language and fortunately it's my mother tounge.so,it will be veri precious and unique i hope. so,you can depend on me for this job and i won't dissapoint you. 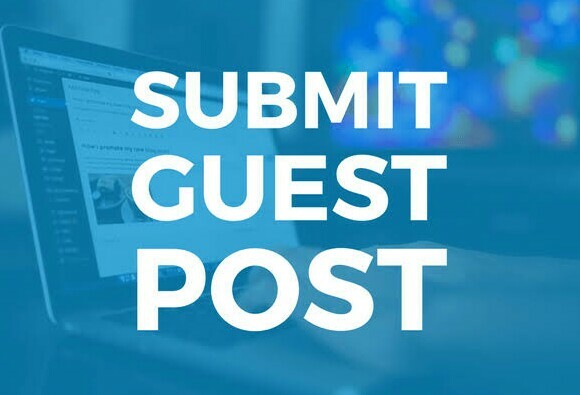 i am interested in writing the guest post. being a bangalee i have proficiency in writing in bangla. i can assure you that i will never compromise with the quality of writing, it will be 100% unique and will be attention-grabbing. eagerly waiting for your response. i can assure you that i will not let you down. sir i can do your task. i know that the tcehtune.com is a very popular website in bangladesh. i can write 500+ words in my own bangladeshi language bangla. then will do the guest post on techtunes.com. i am a regular user and follower of techtune.com. i love to write there. as a bangladeshi, i know what kind of articles need there. order me, you will be 100% satisfied. this is md fh rashed. i have a lot of experience of article writing. i will give you good , relevant , and high quality back link from techtunes.com. if i can't then taka will be back. so please give me a one chance. kind of projects successfully as a freelancer. you can hire me confidently. i am ratul bhuiyan.i have a lot of experience of article writing . i will give you good , relevant, and high quality backlink .if i can not then take will be back. so , please order me.